Two weeks ago, I wrote here about one relationship between art and album jackets, specifically The Beatles’ White Album and Paul McCartney’s Thrillington, released under a pseudonym. That same week, I was asked to give a talk on the broadly interpreted theme of “jackets” and so I followed the album jacket vein. Along the way I rediscovered Barney Bubbles, the long forgotten graphic artist who designed incredible jackets for many of the quirkier members of Britain’s punk scene in the late 70s and early 80s. Most of his work was deliberately uncredited. Some examples of his work and my experience rediscovering Bubbles for myself follows. Who among us hasn’t burned off a drizzling afternoon in Wikipedia limbo racking with tabÂ after tab of hyperlinked articles? Often enough its done out of boredom, you could be stuckÂ behind a desk at work and have nothing else to do, but that doesn’t exactly mean thatÂ you read these articles without interest. You could start an afternoon on the entry for OperationÂ Barbarossa and easily end up reading about the Latvian hockey team. With your interest andÂ your time, you create the proper conditions for an accident to happen. In my experience,Â research is not a method with clear steps to follow. It’s closer to a test of interest andÂ patience as well as the faith it takes to believe those two qualities combined will bearÂ fruit. CD-ROMS. I watched animated maps of the Marshall Plan and learned about theÂ founders of Adelaide. I discovered the Celtic words for the Irish potato famine and foundÂ out that the county I grew up in was originally called Mosquito. Elvis Costello, the musician who would become the musical touchstone for theÂ remainder of my teenage years. A thirty second audio clip of Costelloâ€™s 1978 songÂ â€œPump It Up,â€ his sixth single for the iconoclastic British punk label Stiff Records, playedÂ through the puny computer speakers in my family’s living room. browsing, I learned of and heard the music of Costelloâ€™s early label mates at Stiff:Â Wreckless Eric, Ian Dury, Nick Lowe. Barnes and Noble didn’t sell these musicians’Â albums. They wouldn’t even order them for me. This was all, of course, before iTunes displayed a handy thumbnail image of the albumÂ you’re listening to in the bottom corner of your screen. If I had downloaded an album, probably from Napster,Â my knowledge of its cover was cursory at best. CDs weren’t much better. As I wouldn’tÂ appreciate until I began collecting records AFTER I’d already amassed piles of compactÂ discs, much is lost in the journey from twelve inch LP to five inch jewel case. What aÂ terrible name, jewel case. Now that most of us save things to our hard drives and beamÂ music to our cars’ stereos through iPods, it’s absurd to glorify those obsolete plastic discsÂ by comparing them to jewels. The things that vinyl LPs come in have a much betterÂ name. They’re called album jackets. Because I wasn’t experiencing albums by Costello and his label mates on vinyl LPs, IÂ didn’t understand that there was one designer behind what seemed like wildly different jacket designs. That designer was Colin Fulcher, known better for most of his career as Barney Bubbles. His designs did not stop at compelling imagery, they creatively engaged with the form of records themselvesâ€”from packaging conventions through to mass manufacturing techniques. Without handling the jackets yourself, pulling out the disc, and rifling through the liners, the core qualities of Bubbles designs are lost. Here are a few examples. 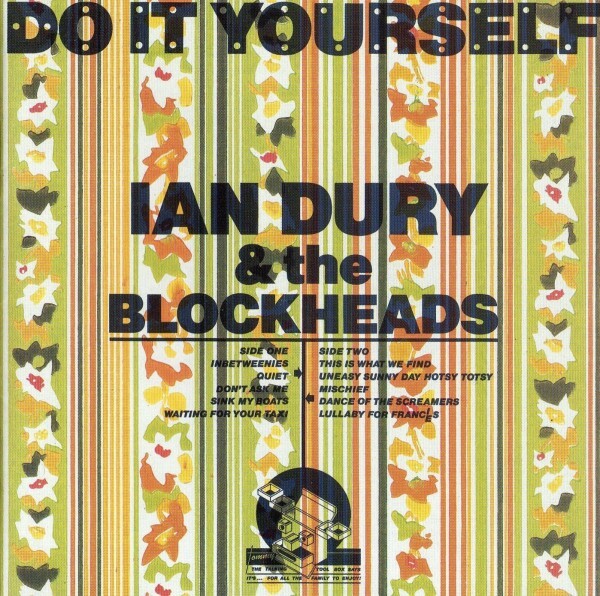 Ian Dury and the Blockheads, Do It Yourself, 1979. 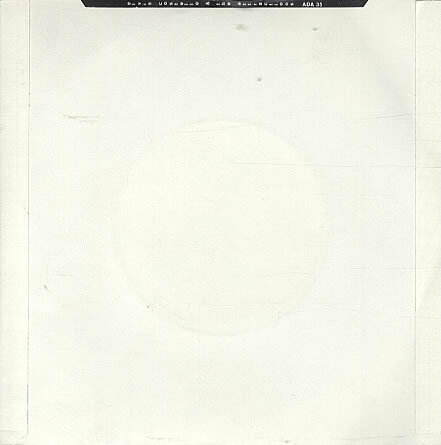 For this album, Bubbles suggested that Stiff buy up reams of actual Crown wallpaperÂ and print the title information over it. Dave Robinson, Stiff’s owner, actually negotiated aÂ deal with the wallpaper company to get the product for free. Crown agreed toÂ the deal as long as Stiff left the catalog numbers of specific designs on the paper. TheÂ cover features a character called Tommy the Talking Toolbox and a Stiff Records logoÂ redesigned to look like a hammer from a home toolkit. 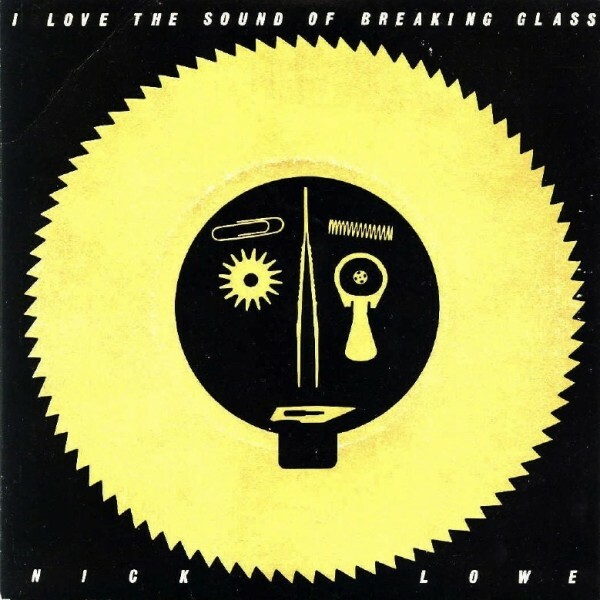 Nick Lowe, I Love the Sound of Breaking Glass, 1978. 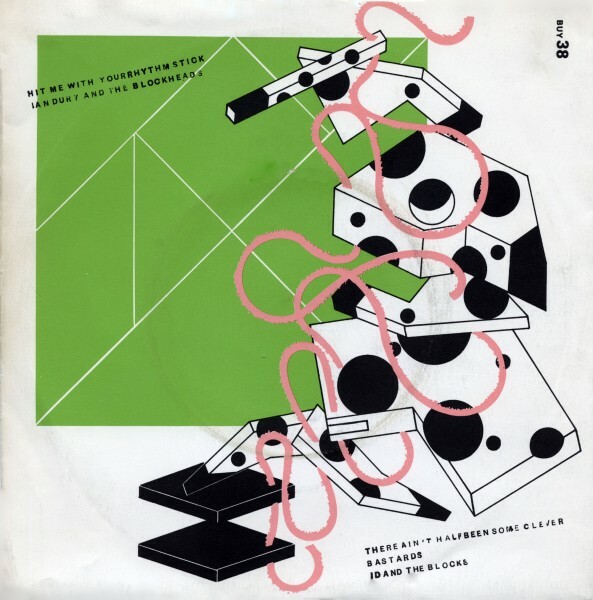 For this design, Bubbles simultaneously quotes a dadaist motif from the portfolio ofÂ artist Theo van Doesburg and, applying a classic Bauhaus photogram technique,Â quotes the tools of his own trade. Laid out on the jacket are some of the tools BubblesÂ would use to assemble his designs: a magnifying glass, a pair of tweezers, an x-actoÂ blade, and a paperclip. One of the more raucous elements of the studio’s atmosphereÂ makes in into the image in the form of a pull-tab from a beer can. Elvis Costello and the Attractions, This Year’s Model, 1978. 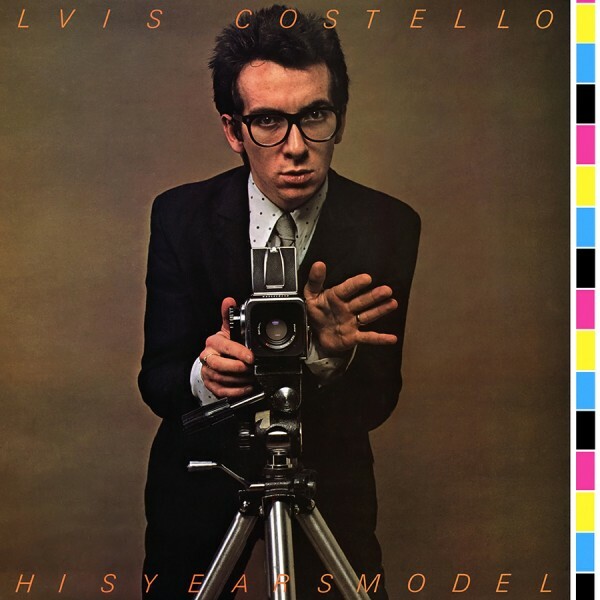 The instantly recognizable cover of Costello’s second album shows him behind aÂ medium format camera, peeping out at the viewer and directing you to shift just a littleÂ bit to his right. Where Costello was the subject of the photo on the cover of his debutÂ album My Aim Is True, here he IS the photographer. Jake Riviera, the owner of StiffÂ spin-off Radar Records, wanted to make a bold gesture to Radar’s distributorâ€”WarnerÂ Musicâ€”that Riviera was serious about making album jackets his own way with noÂ interference. He made this clear to Bubbles, who ran with the idea. Working from theÂ image of Elvis as a photographer, Bubbles continued the photography theme. HeÂ designed the cover as a misprinted proof, with the normally present color test barsÂ running down the right hand side. The bars take up enough space to push the firstÂ letters of both Elvis and the album’s name off the cover completely. It’s a tiny tweak, butÂ completely in line with the album’s sneering impertinence. Elvis Costello and the Attractions, Accidents Will Happen, 1979. Annabel Jankel and Rocky Mortonâ€”pioneers of early computer graphicsâ€”generatedÂ the imagery for this single. But as with This Year’s Model and Do It Yourself, BubblesÂ intervened in the printing process. He had the factory print the seven inch sleeve inside out. It looks blank until you take the disc out and peep inside. Then you getÂ the joke: seemingly, during manufacture, an accident has happened. 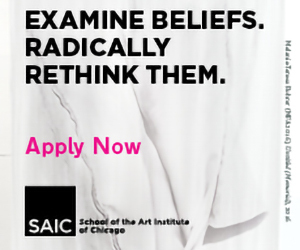 It’s a strangeÂ moment in anti-marketing. As with Dury’s Do It Yourself, the managers were not onlyÂ prepared to indulge Bubbles’ designs, but were enthusiastic about doing so. It servedÂ the manager’s purposes by giving Stiff and Radar recording artists an edge of “cool.”Â But the design choices Bubbles made on these jackets were hardly market-researchedÂ or audience-tested. They were made in the midst of a chaotic office environment, whereÂ Bubbles, the quiet, tidy craftsman, would listen to the songs on the record he wasÂ designing for and, drawing upon his own knowledge of art history and personal reserveÂ of eclectic interests, respond directly to the music he outfitted. Ian Dury and the Blockheads, Hit Me With Your Rhythm Stick, 1978. Barney Bubbles’ jackets effortlessly complement the aesthetic impulses of the artistsÂ whose music they contain. For Costello, he responded to the joy Elvis takes in playingÂ with words, even snide and cynical ones. For Ian Dury, who was a college art professor beforeÂ his music career took off, Bubbles designed jackets that played to the singer’s taste forÂ Bauhaus and evoked the solid core of principles often disguised by a man and music frayedÂ around the edges. 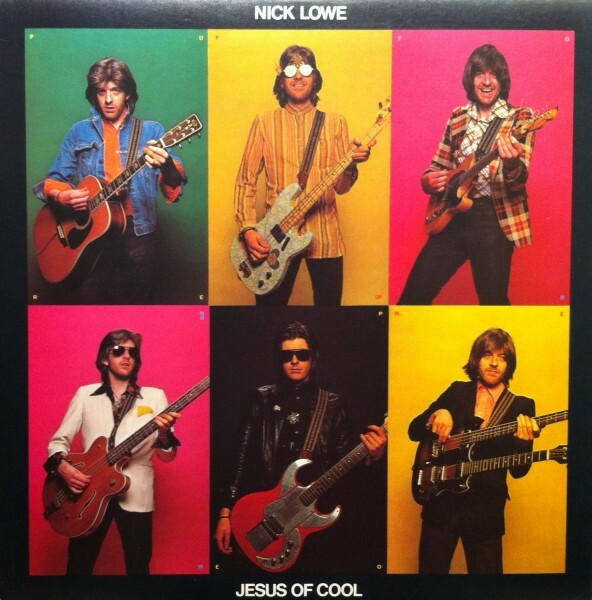 And nowhere is Nick Lowe’s sensibility summarized so effectively asÂ the jacket for Jesus of Cool, below, where Lowe dressed up as a number of rock archetypes:Â lounge act, new waver, pub rocker. What’s even more remarkable is that even on labels as central obsessed withÂ personality driven music as Stiff and Radar, Bubbles humbly toiled behind the curtain.Â By the mid 70s, Bubbles had stopped crediting himself on jackets, leaving the work ofÂ attribution up to die-hard fans. 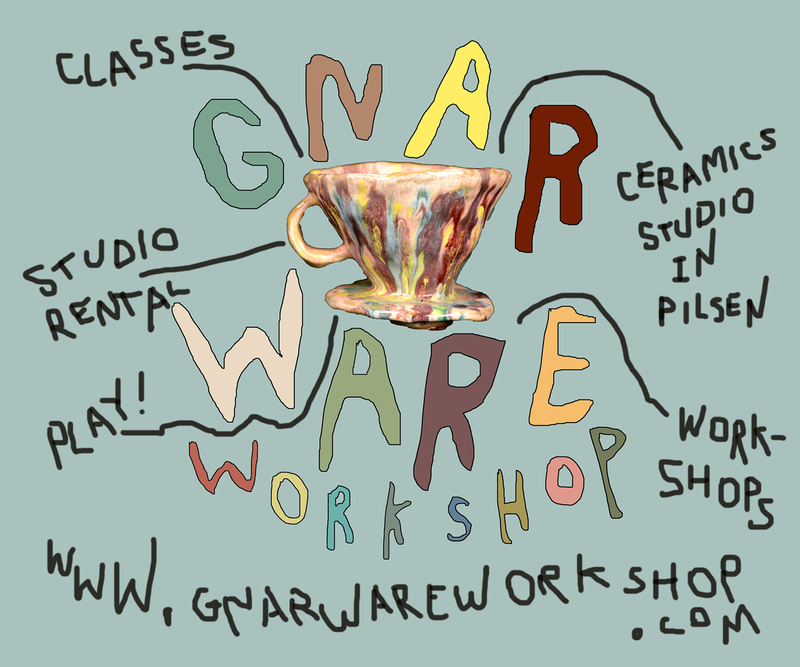 It’s part of the reason that people are only now beginningÂ to take notice of his designsâ€™ wit. They stand on their own without the aid of aÂ personality cult. Bubbles’ jackets are seeds that have lain fallow for years only to bloom now. HisÂ work is a repository of modest charm and small moves with delightful delayed payoffs.Â At least for me, that describes the process of research pretty well too. It’s less the resultÂ of one personâ€™s skill and more a collusion between the right atmospheric conditions. OfÂ course, it takes putting oneself out there in those conditions again and again over longÂ periods of time before the flower blooms, the fruit ripens, and you get what you didnâ€™tÂ even know you were looking for and hadnâ€™t even realized you needed. The generousÂ attention you give to something when you’re in the research mode is a frame of mindÂ applicable to the world at-large, not just the world in books, or the world on the Internet.Â That doesn’t mean putting everything under the microscope, but allowing that theÂ people, places, and things that populate our everyday lives don’t necessarily reveal theirÂ gold on first, second, or fifth glance. Often enough, they’re time-release capsules thatÂ only burst open to reveal themselves in the presence of those two essentialÂ components of research: time and attention. And with patient, smoldering curiosity,Â accidents will happen. Thanks to Anthony Stepter, Amber Yared, and Nate Dorotiak.